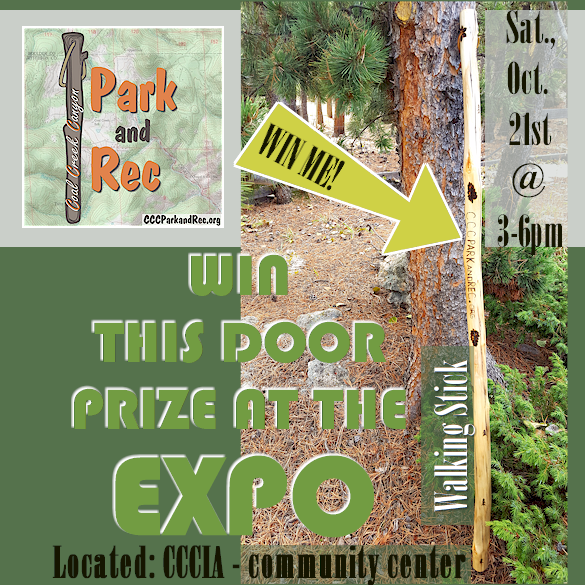 FREE EXPO event provides food, drinks, and a whole lotta door prizes to win! 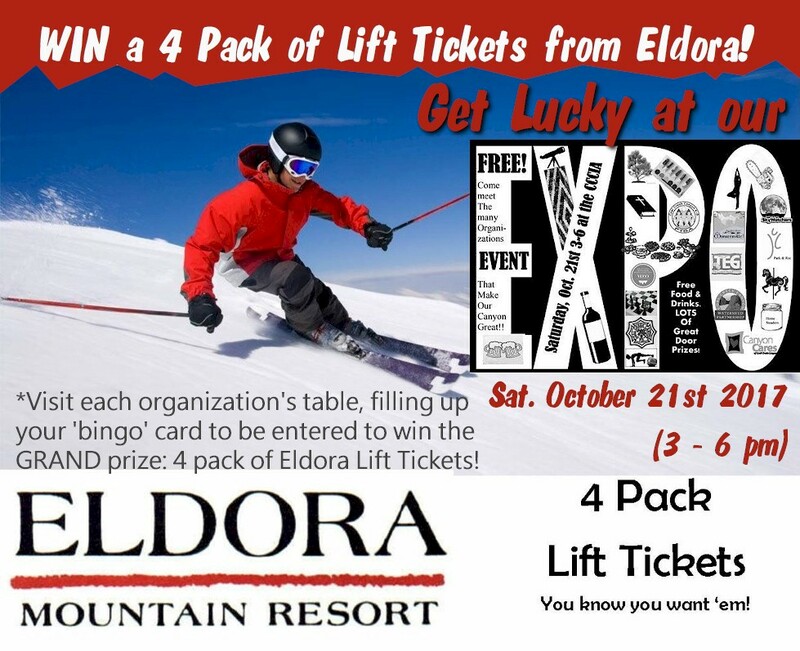 Support your local organizations, by learning about what’s available in our mountain community! Can’t wait to meet you!